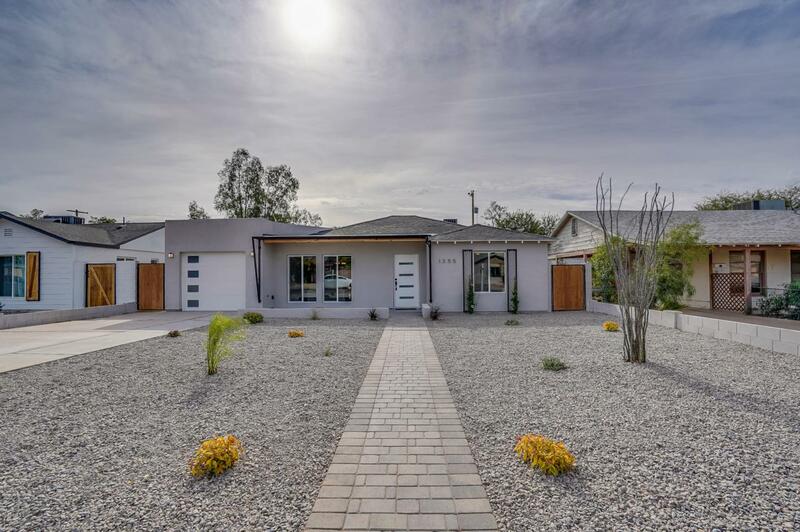 WELCOME to RUSTICALLY WELDON where MODERN & RUSTIC DESIGN come together in this Gorgeous Central PHX Remodel. 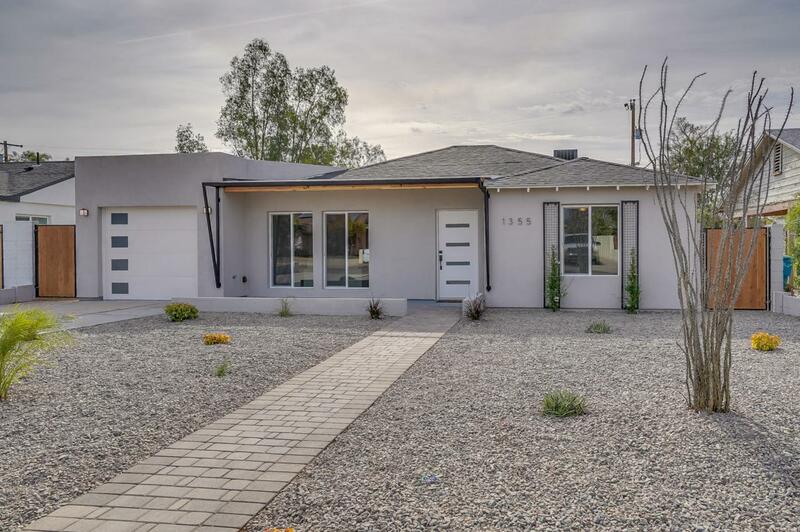 Step inside to enjoy SPACIOUS LIVING with over 900 Permitted Square feet added to create an Open & Split Floor Plan. The BRAND NEW KITCHEN stunningly features: QUARTZ COUNTERS, Island, SS Sink/Appliances & much more. Additionally, the LUXURIOUS MASTER RETREAT will be the envy of everyone. Other new features include: HVAC, Roof, Dual Pane Windows, Doors, Flooring, Lighting, Plumbing & Electrical. Step outside and soak in the sun on a Lovely Patio. 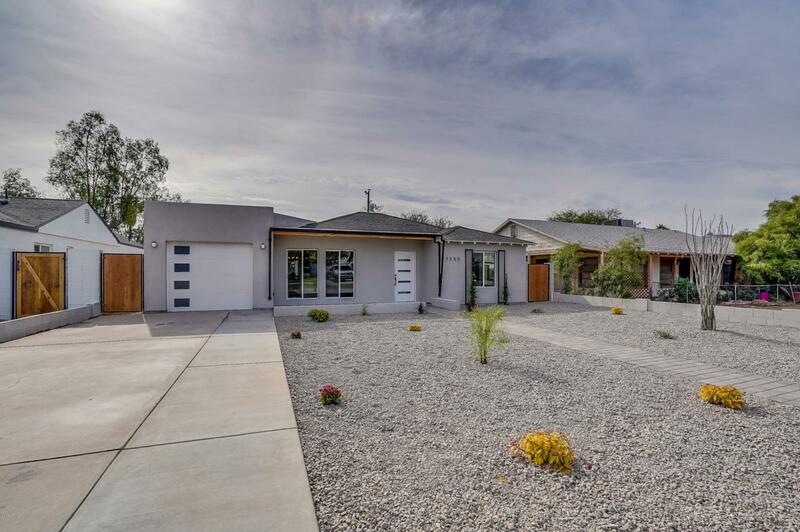 Oh, one last thing - LOCATION - you are close to numerous Eateries, Shopping, Golf Courses, and the Freeways. 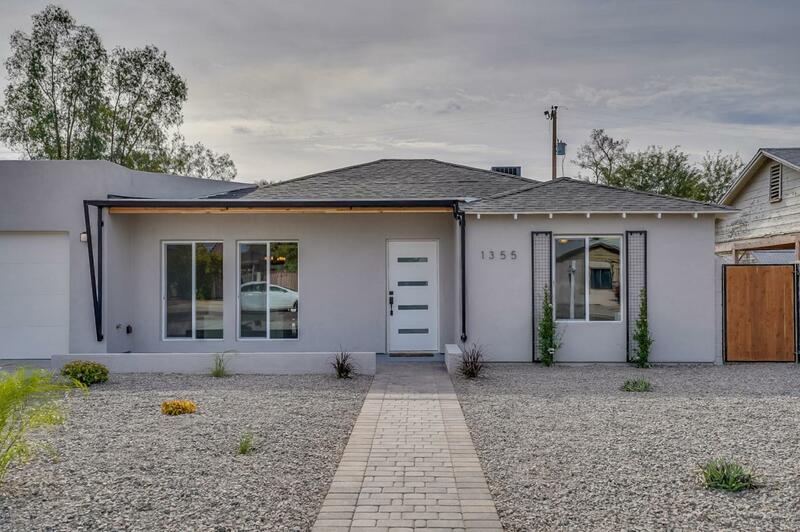 Overall this HOUSE is MOVE IN READY - So Don't Delay and MAKE RUSTICALLY WELDON YOUR HOME TODAY.